RC4WD Gelande 1:10 Scale Truck Kit « Big Squid RC – RC Car and Truck News, Reviews, Videos, and More! New from the folks at RC4WD is the Gelande Scale truck kit. 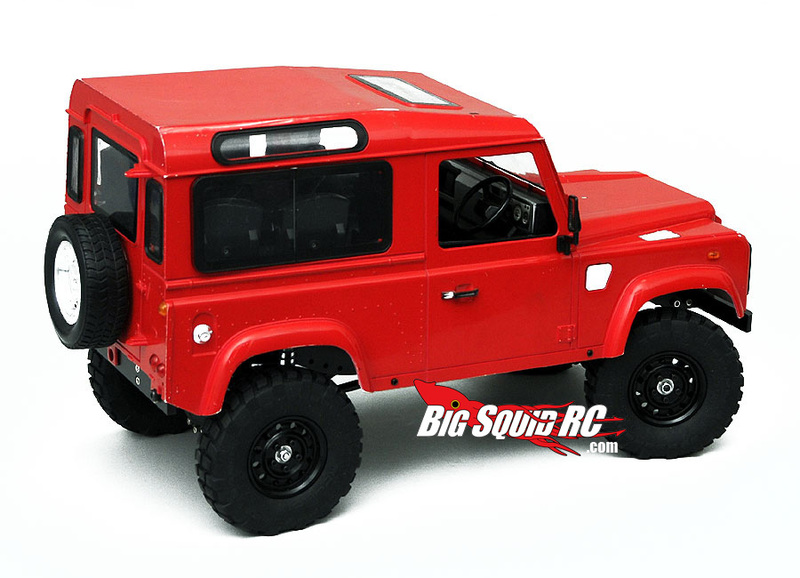 The truck is designed to fit the Land Rover body that you can buy from Tamiya. It does not actually come with the body. 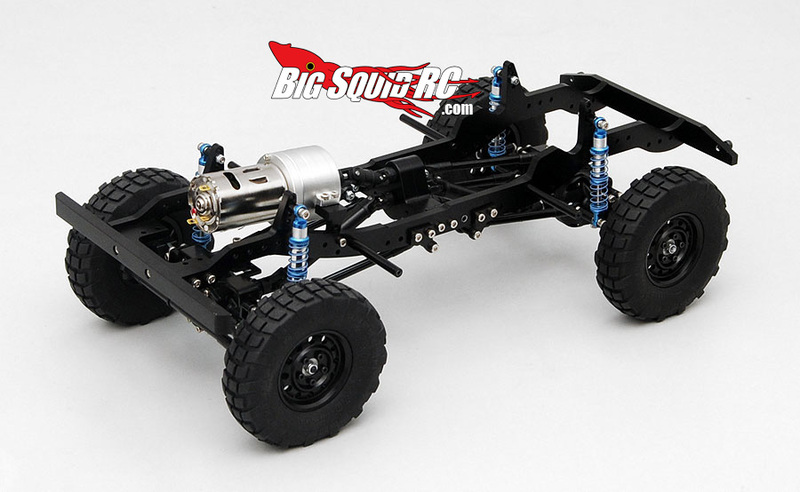 The truck is a 1:10th scale 4×4 with a billet aluminum chassis, scale billet bumpers, full bearings and comes 80% built. Visit RC4WD for more info!